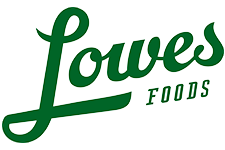 Here are the Lowes Foods Unadvertised Deals 4/8-4/14. You can get deals on Pictsweet Vegetables, Sea Cuisine Entrees, and more. If you know of any other fun deals please leave them in a comment below.